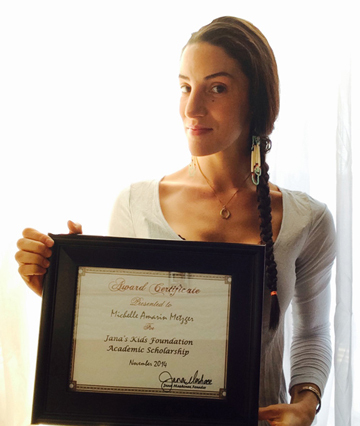 Jana’s Kids provides Native American youth the resources necessary to achieve their dreams. As a part of Jana’s “Triple A” educational initiative, Jana’s Kids grants scholarships to recipients who display unmatched talents in the areas of academics, athletics and the arts. 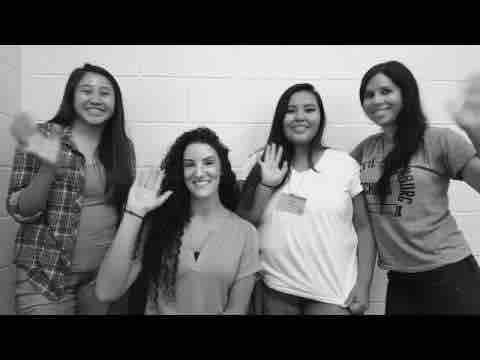 Beneficiaries of the foundation are then able to return to their tribal communities to enrich and empower the next generation of Native American leaders. Jana's Kids Foundation is a 501 (c)(3) non-profit organization. Your tax deductible donation will help our Native American youth achieve their dreams! Congrats to this year’s recipient of the Jana’s Kids Foundation scholarship in Athletics, Spencer “Matthias” Carter, of Pembroke, NC! 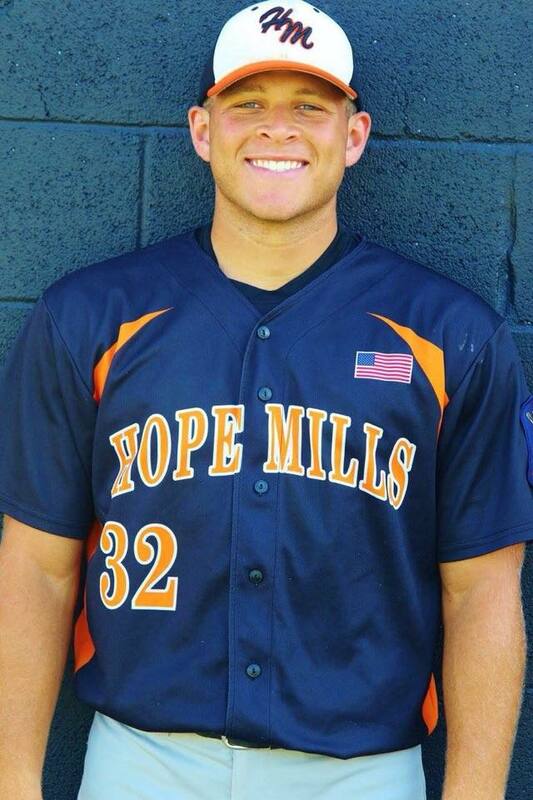 Spencer “Matthias” is currently a sophomore at Methodist University and is attending on a baseball scholarship. Spencer “Matthias” attended Purnell Swett High School and graduated in 2016. He was in the top 7% of his class and excelled in academics and athletics. Spencer said, “No matter what comes my way, I know I will find my way through it and I am able to maintain by composure under pressure. I'm a hard worker always pushing myself to get better at whatever it is I am striving for, whether it be baseball or even academics. I can only go higher with hard work and perseverance”. These lovely ladies are example of the awesome Jana's Kids scholarship recipients we have had. Check out their testimonials here.. Your contribution makes it possible for these young ladies to achieve. Thank you! Thank you so much for your continued support - I've got so much appreciation for all that you do for Native youth. Applications for this year's scholarships are available now on janaskids.org. To all the Jana's Kids Foundation Supporters!! I am honored to let you know that Michelle Amarin Metzger is this year's academic recipient for the Jana's Kids Foundation! She is a Lumbee native from Kansas and has been working tirelessly on her education. Michelle has already finished her undergraduate studies at the University of Kansas where she majored in Neurobiology and now is currently accepted into the University of Kansas Medical school where she plans to pursue a Doctoral Degree! Michelle is our first ever recipient to be in medical school! Michelle is impressive not just in her studies, but also in her kindness and her desire to help others. She will be a wonderful doctor in the future and we wish her much success in her educational journey! Congrats Michelle! Thanks to all of you for your support of Jana's Kids! I really appreciate it all that you have given! Best wishes in all of your endeavors. It was great to meet you at the NYCALC last week. Thanks for all your support of Native Youth!